Need to book a PC or study room? Or print, photocopy or scan? Here's what you need to know. You can book a PC online. You will need your library card number and password. Meeting Rooms (Book a Space) - Community groups, organisations and individuals can book a number of spaces for a fee at Rockdale, Eastgardens and Sans Souci Library. Please contact us for more information. 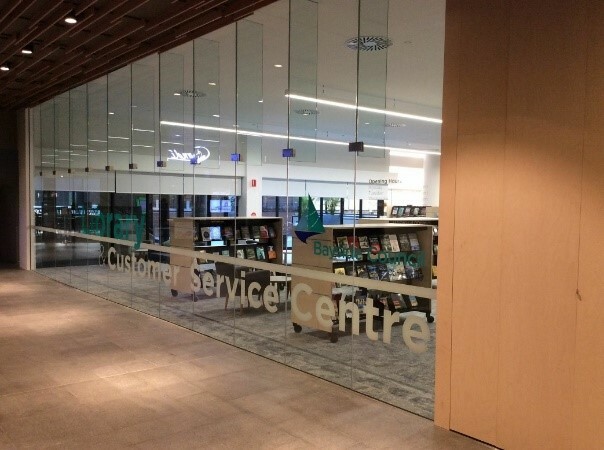 Rockdale and Eastgardens Libraries have 5 study rooms that can be booked by members for up to 2 hours a day. Bookings open at 8:30am on the day of use in person or by phone. Scanning is free. You must bring a USB stick to scan documents.